Welcome to the website of Paprika Csárda! 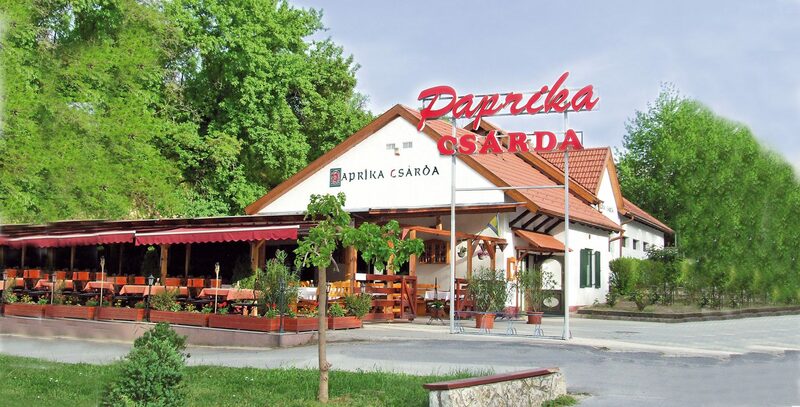 You can find us on the South shore of Lake Balaton, in the center of Zamárdi, directly near Main Road 7. Hungarian meals – home-made specialties. Monday – Thursday, and Sunday: 10-22 pm. Friday – Saturday: 10-23 pm. We organize and provide service for larger programs (for 200 – 250 people), such as weddings, baptisms, birthdays, etc.